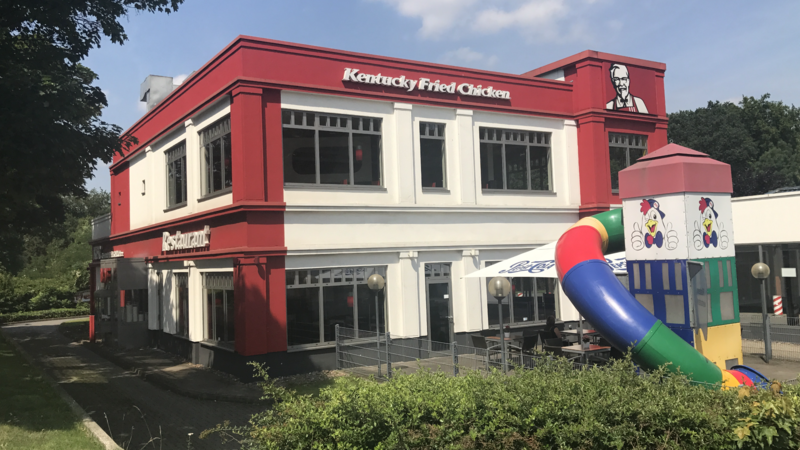 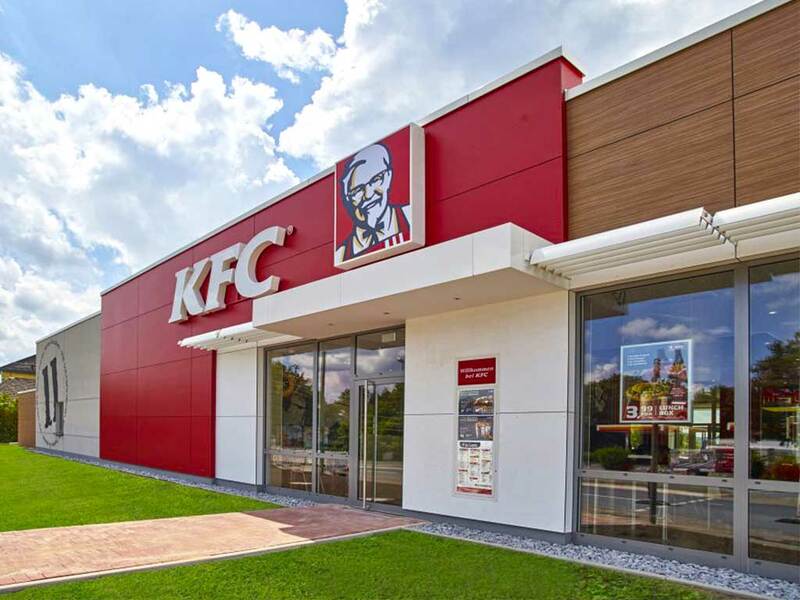 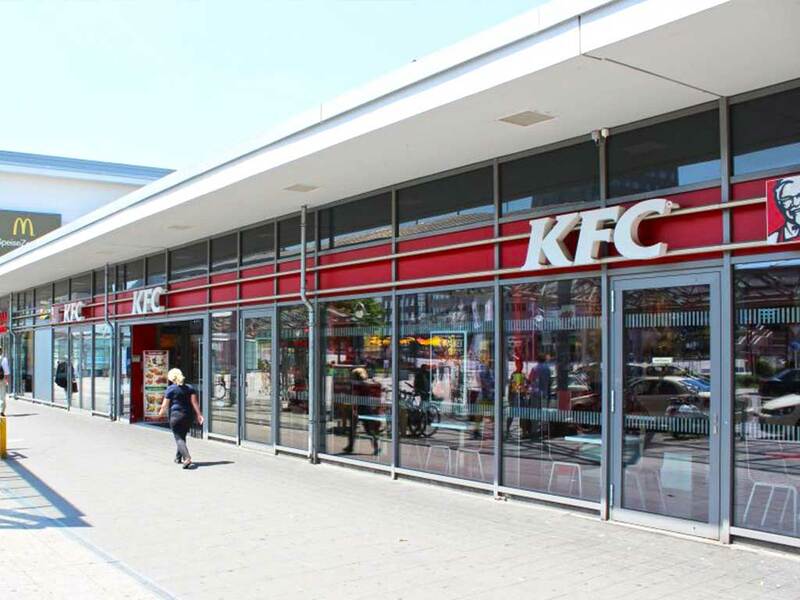 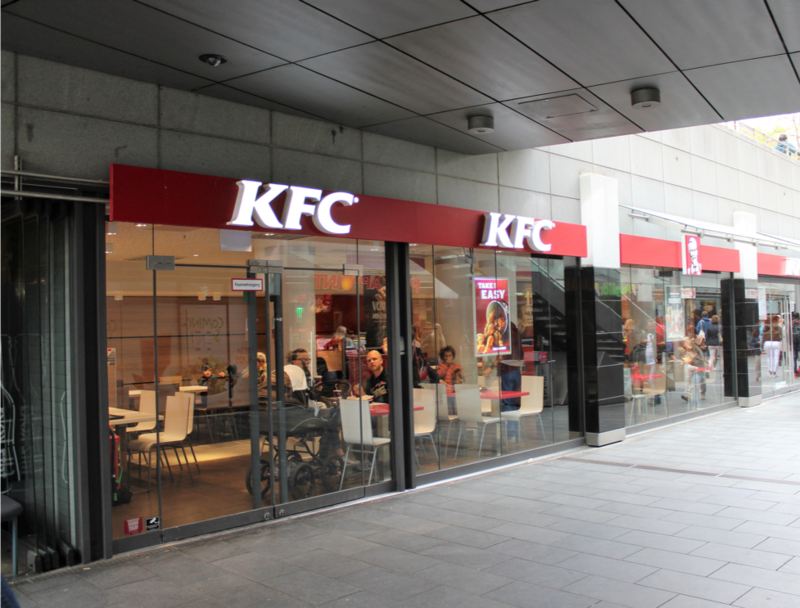 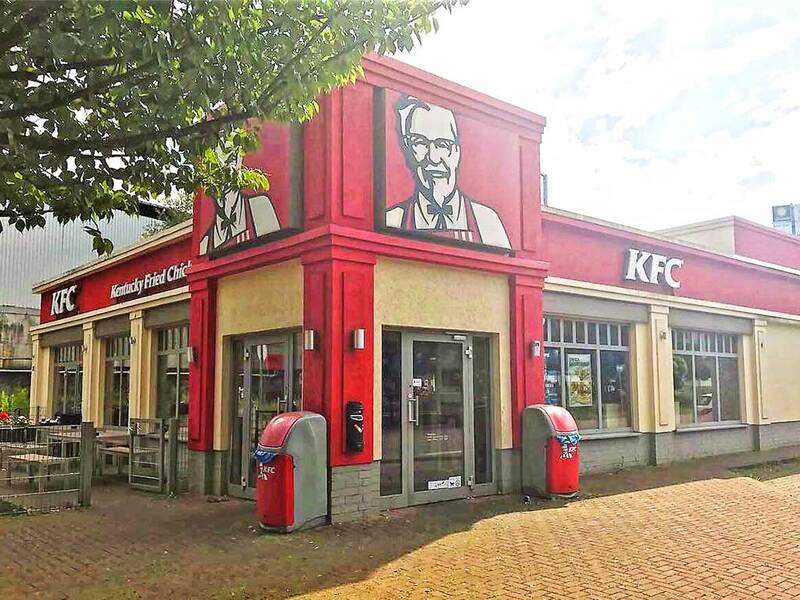 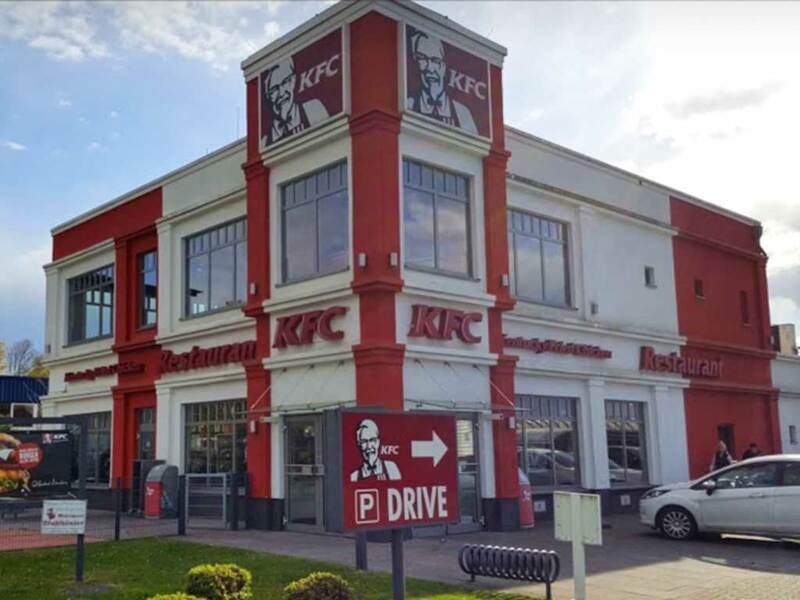 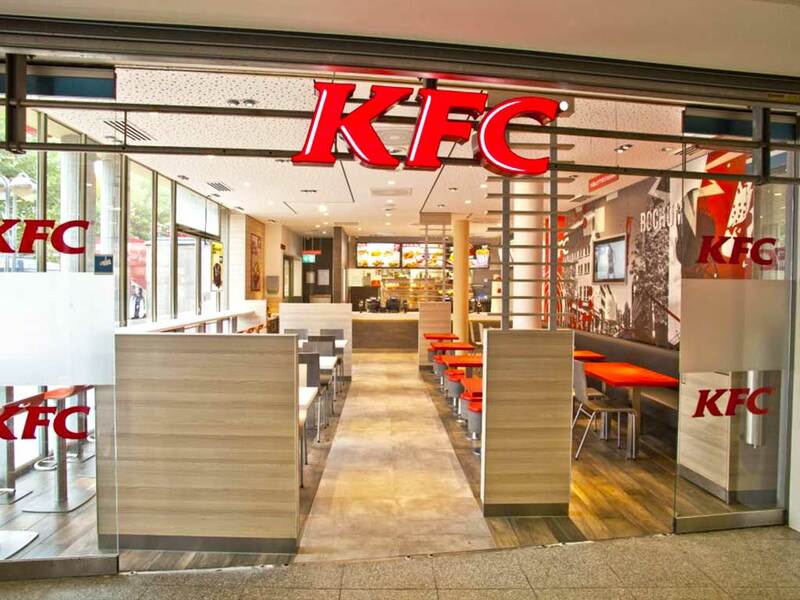 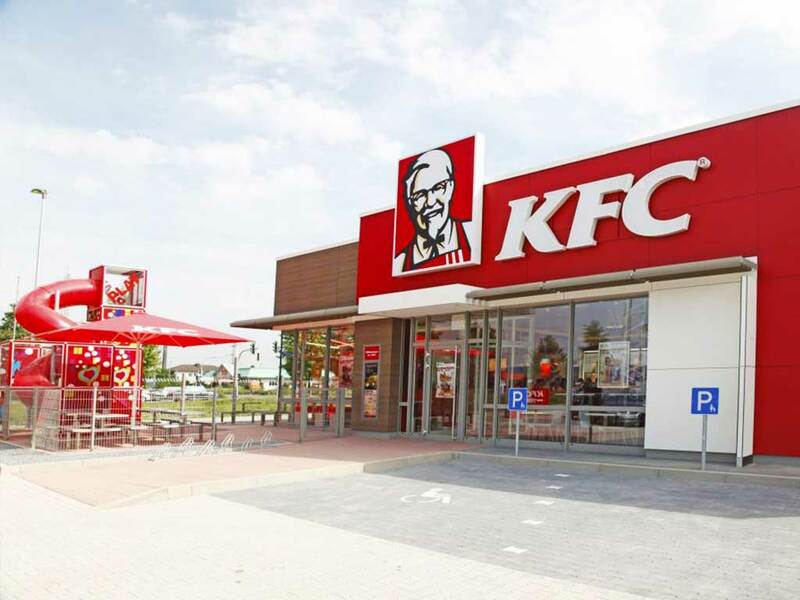 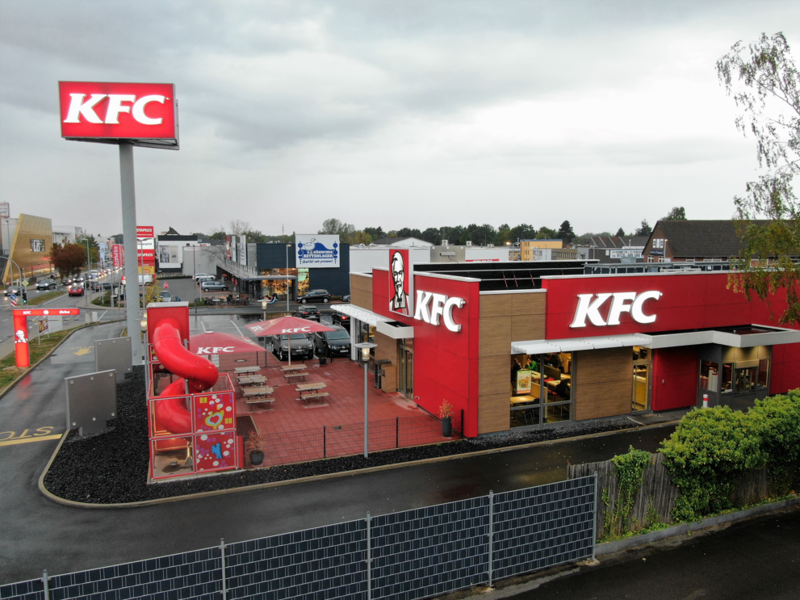 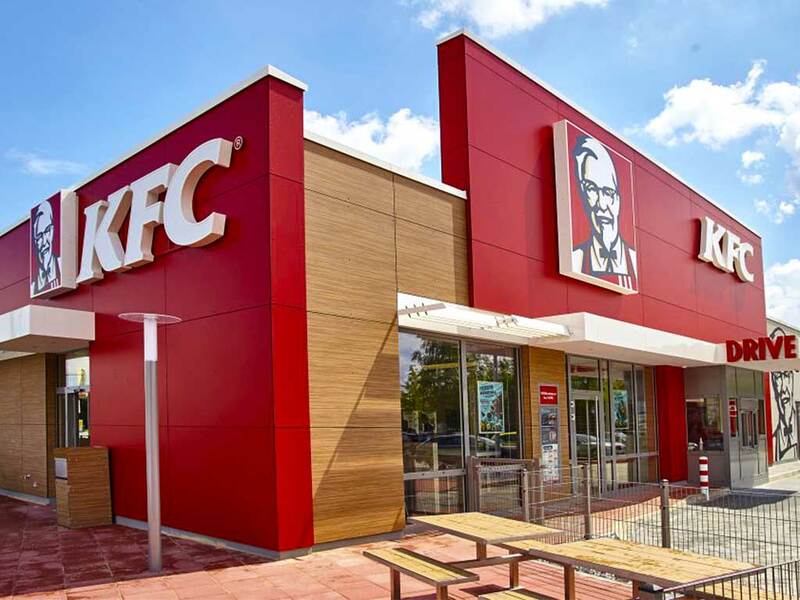 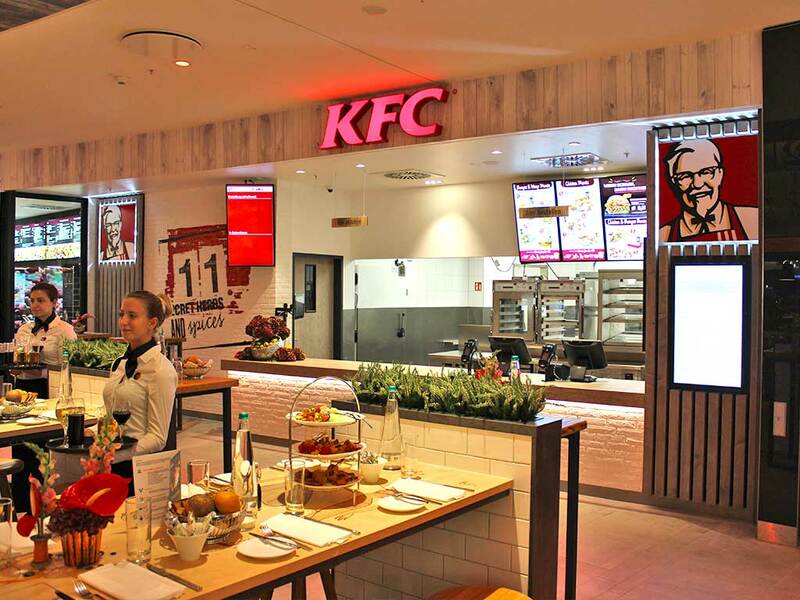 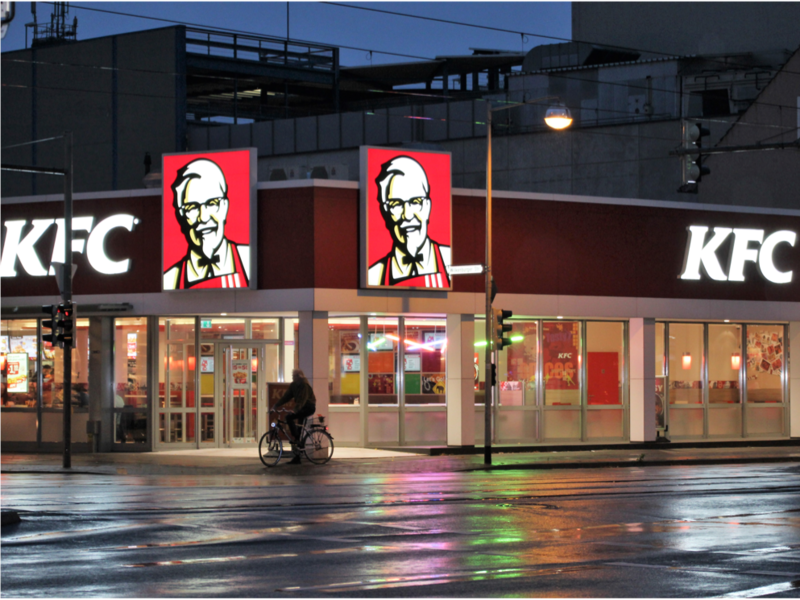 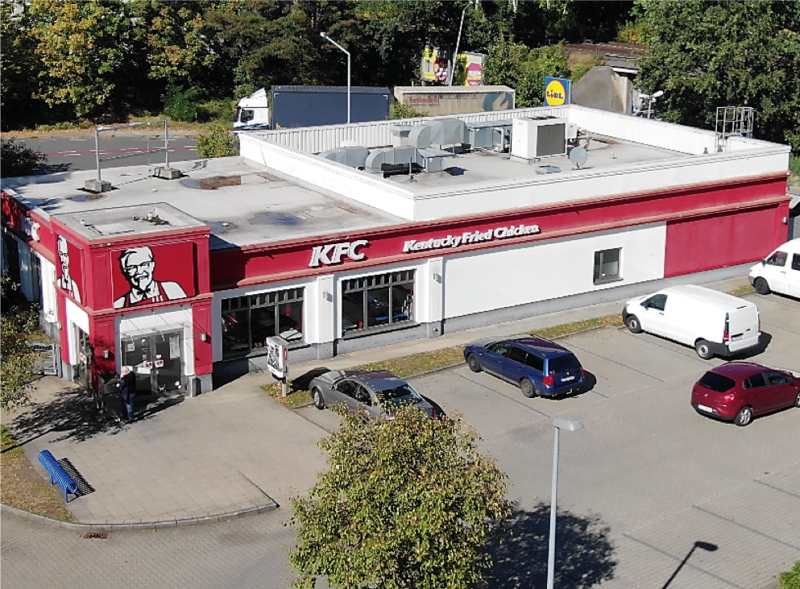 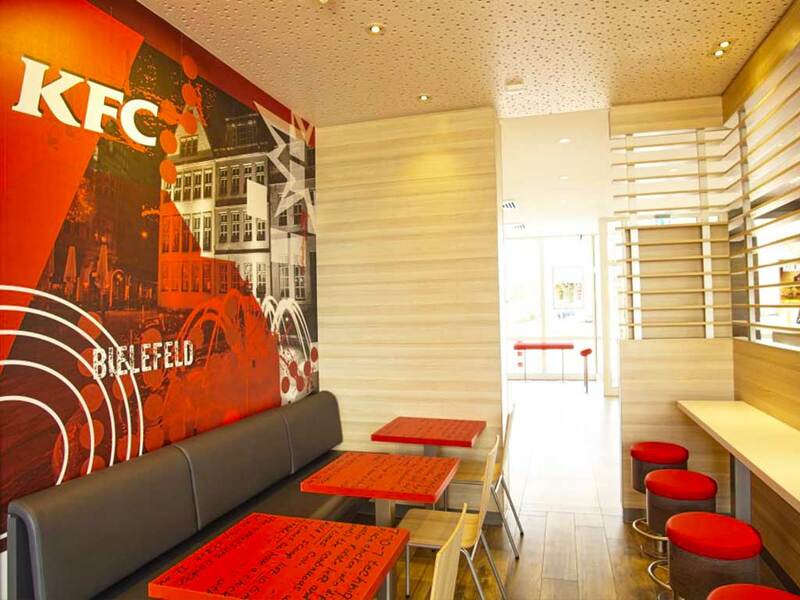 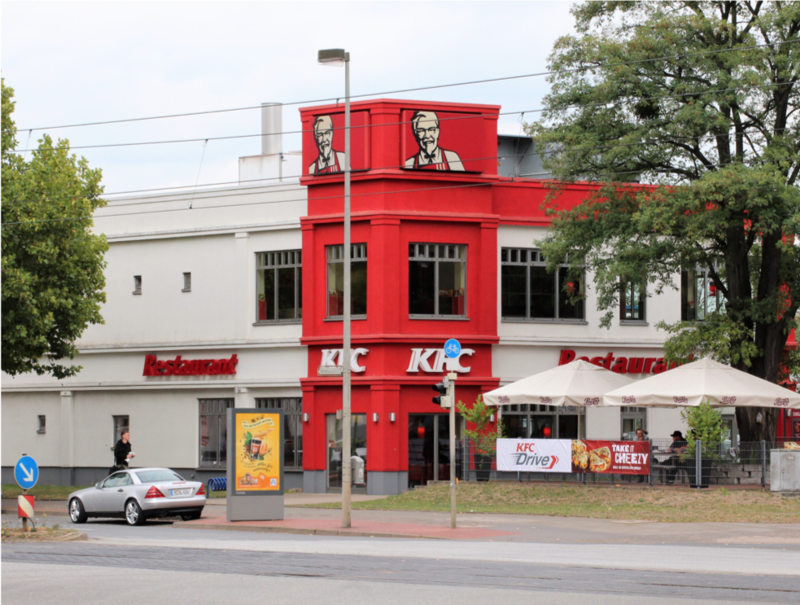 As a franchisee of KFC, Tatar Holding is represented on the German market with several locations. 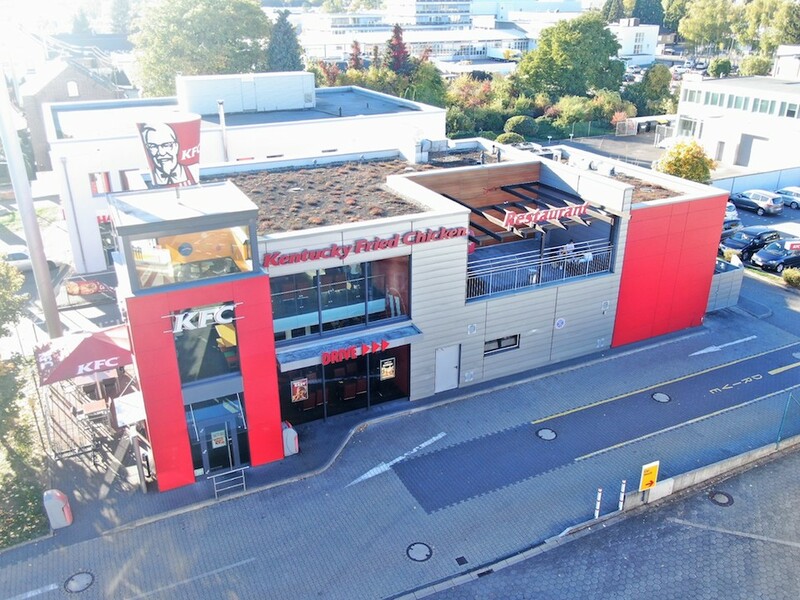 An exclusive expansion agreement for the expansion of the restaurant portfolio ensures further growth. 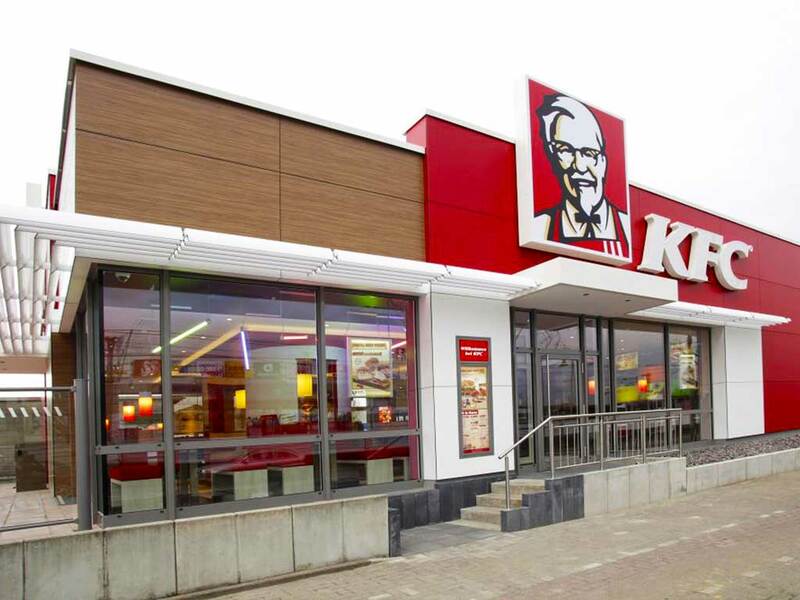 Our team at the respective locations welcomes you warmly.